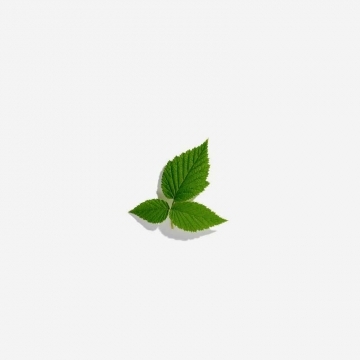 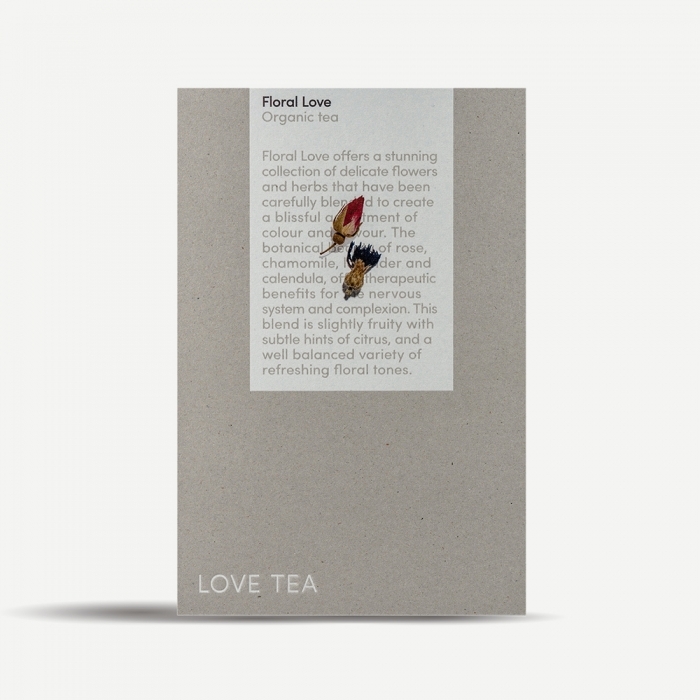 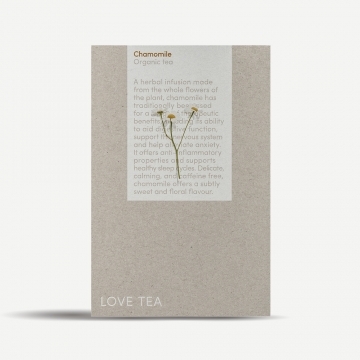 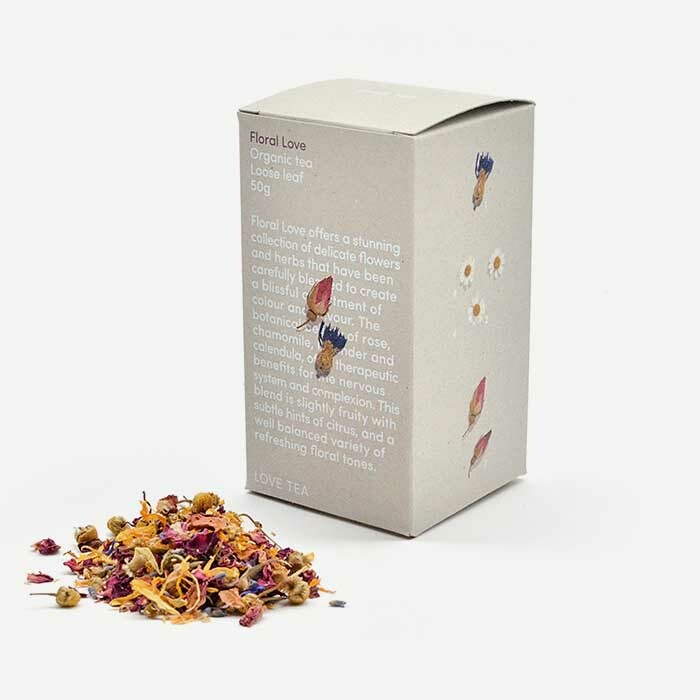 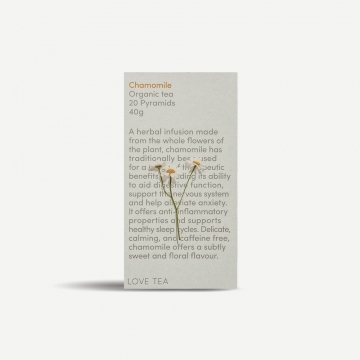 Floral Love offers a stunning collection of delicate flowers and herbs that have been carefully blended to create a blissful assortment of colour and flavour. 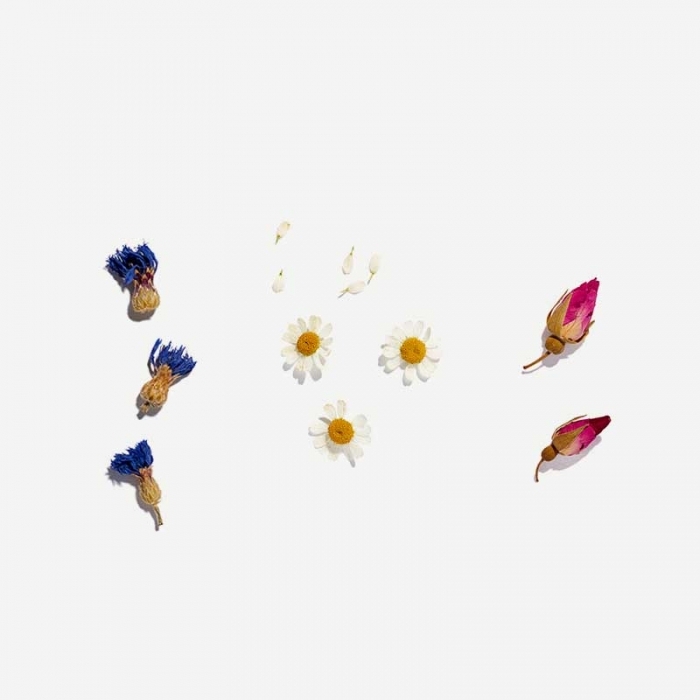 The botanical beauty of rose, chamomile, lavender and calendula, offer therapeutic benefits for the nervous system and complexion. 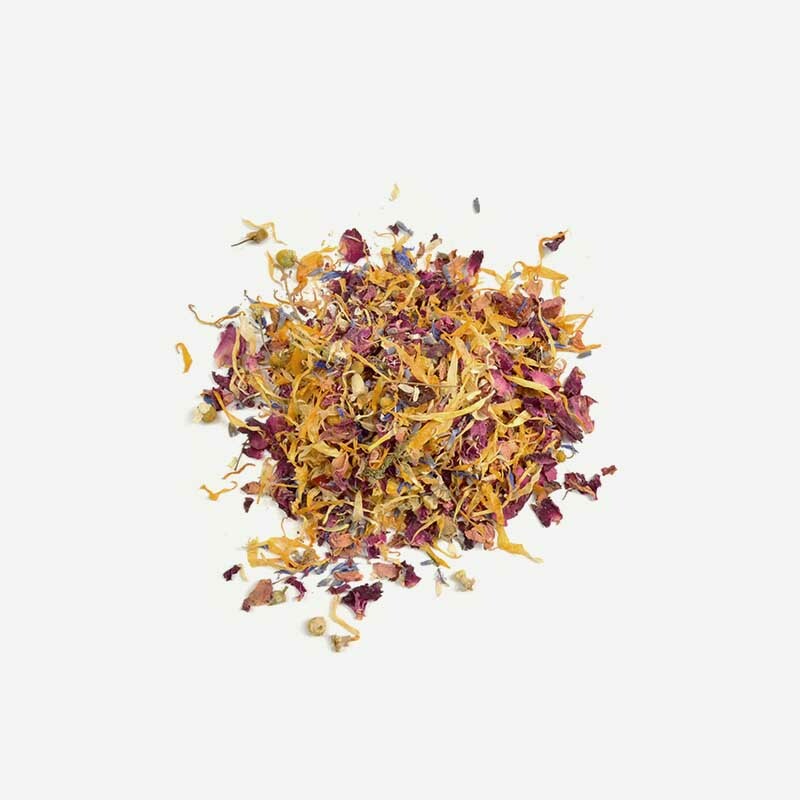 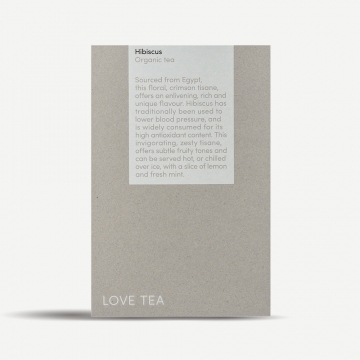 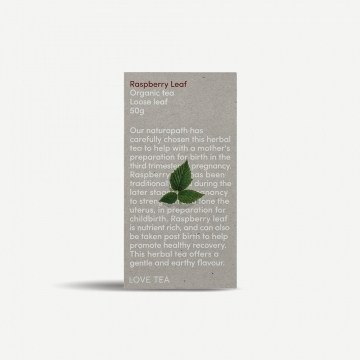 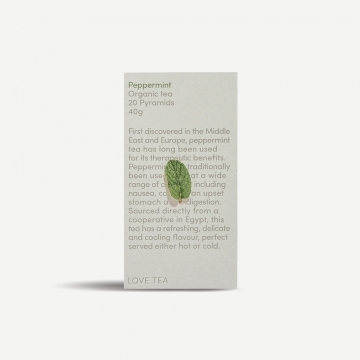 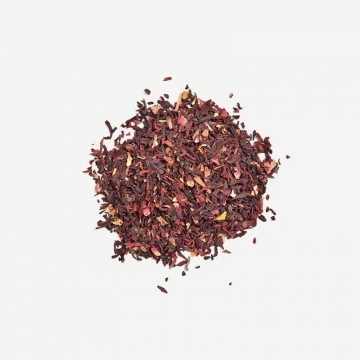 This blend is slightly fruity with subtle hints of citrus, and a well balanced variety of refreshing floral tones.